Dorset Road Safe, which brings together the police, fire service, health and local authorities across Dorset to improve safety on our roads has launched a new road safety website. Members of the public can also share information on the website on dangerous drivers; highlight areas where they are concerned about excess speed; find out more information on educational courses they can take part in; see road safety operations Dorset Police is running as well as where fixed cameras and mobile speed enforcement vans are for the coming weeks. The site hosts the latest road safety news updates from the partnership, upcoming events that members of the public can get involved in, as well as updates from local authorities on new engineering schemes, traffic calming measures and other initiatives. Julie Fielding, Assistant Chief Constable of Dorset Police and chair of the Dorset Strategic Road Safety Partnership, said, “This website joins up all the road safety work that is taking place within Dorset and provides a one-stop-shop for members of the public with road safety enquiries or feedback. “Visitors to the site can also take a look at historic road traffic collision data reported to us over the last few years and look at the circumstances of the collision, road conditions and resulting casualties. Martyn Underhill, Dorset Police and Crime Commissioner, committed to launching a new Dorset Road Safe website during his re-election campaign. He said, “In Dorset, road safety is a top concern for many of the residents I represent. 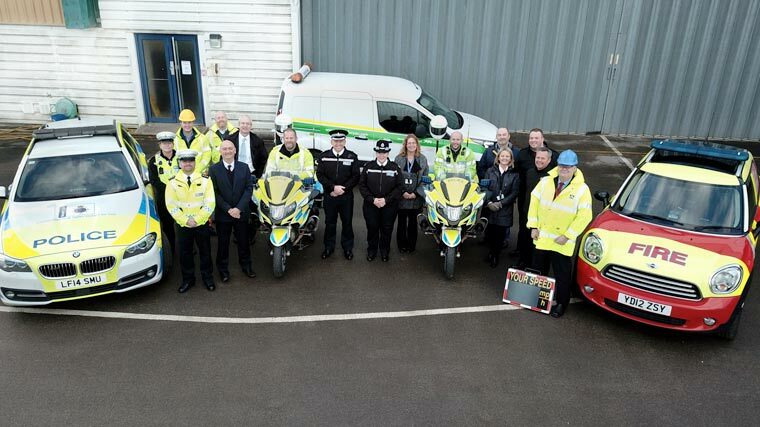 Fantastic partnership work is taking place every day to prevent road tragedies from occurring, but few are aware of the many courses that are available.